Buy compact design, fuel efficient and light weight Billet Heater from us at competitive prices. 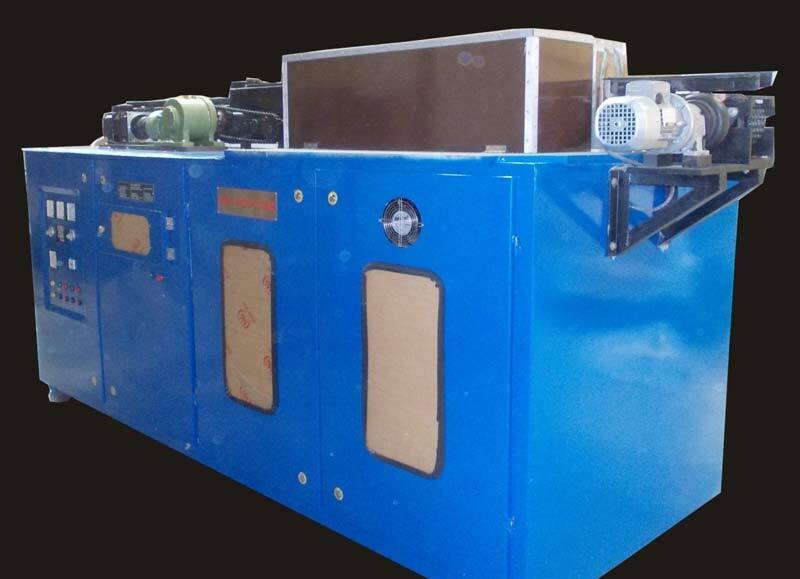 We are bracketed with reputed Manufacturers and Exporters of a comprehensive assortment of Industrial Billet Heaters. We make them available in bulk or as per requirement of buyers. In addition, we provide additional warranty on the sets provided by. More Information : Forging is a process where metal is formed into shape using pressure applied by an impact hammer or press. It is one of the oldest known metalworking processes. Metals can be forged cold, warm or hot. Cold forging is used for forming softer materials and smaller steel parts, but this process hardens the material making it brittle and difficult to process after forging. Hot forging is when a part is heated above the material recrystallization temperature before forging, typically 1100oC. Warm forging is forging a part below the recrystallization temperature, typically below 700oC. ABE- induction heating provides reliable, repeatable, non-contact and energy-efficient heat in a minimal amount of time. Solid state induction heaters are capable of heating very small areas within precise production tolerances, without disturbing individual metallurgical characteristics. We Have a wide range of Induction Billet Heaters starting from 50 KW to 300 KW with various frequency ranges.